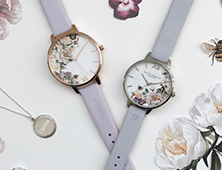 Love is in the air when it comes to this collection. 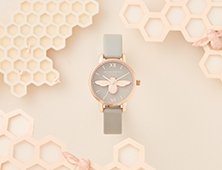 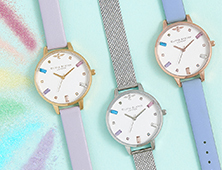 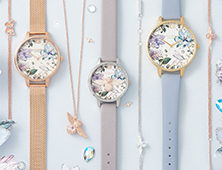 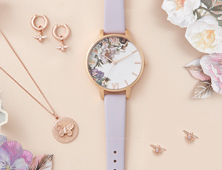 We've dialled up the luxe by adding a shining gold Demi dial case to complement the pale pink rose quartz dial - the perfect combination when finished with a Blossom leather strap. 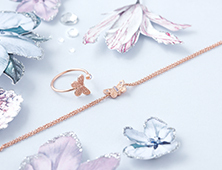 Synonymous with attracting and keeping love, carry this calming beauty with you wherever you go for all of the positive vibes.